Customization and Android are supposed to go hand in hand but that is not how many popular OEMs see it nowadays. Many manufacturers, such as Samsung and Sony, create their very own themes for their Android devices and this trend will only grow now that Marshmallow has been released. 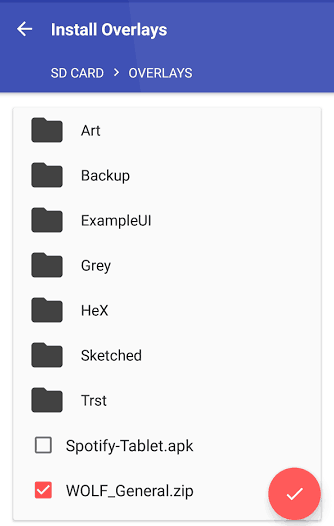 The reason for that is that Android’s custom theme engine, the Runtime Resource Overlay (RRO) framework, is now integrated directly into the OS. Today, I will show you how to tap into the theme engine yourself via the work of the brilliant BitSyko Development team and their Layers app. Before we delve into the more technical instructions, a brief foray into how all this came to be should make for some interesting light reading for any Android enthusiasts among us. The shortest possibly story is that the RRRO framework was originally created by Sony who then contributed the whole thing to the Android code base. Google then incorporated it and pushed it into the operating system so that OEMs can theme Android to their heart’s content, during which time the BitSyko development team created the Layers app which taps into the engine and lets any user install highly customizable Android themes just like that. The rest, as they say, is history. 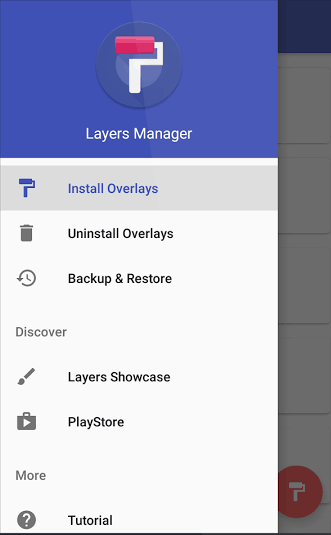 Before you continue on any further, know that Layers Manager does not support every custom ROM out there. 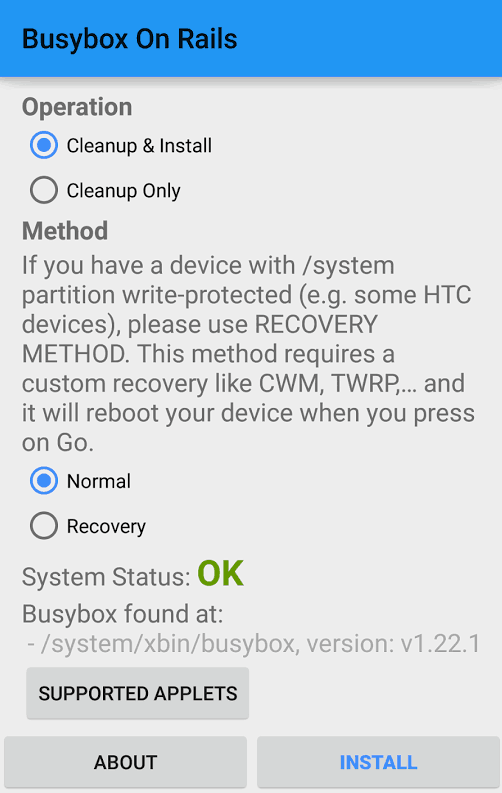 In fact, it only supports stock Android 6.0 Marshmallow and other stock-based custom ROMs. So if you are using a CyanogenMod ROM, for instance, Layers Manager will not be available to you. Of course, CM has its very own theme engine so this may not be the best example but you get the idea. Though I already mentioned it in the title, you should know that your device needs to be rooted in order for Layers to work. Furthermore, you will most likely need to install BusyBox or even BusyBox on Rails so that everything goes smoothly. What both of these basically do is add support for a bunch of special operations that Android devices cannot perform by default. They are not actually apps per se as installing either one of them will simply add a library of UNIX utilities that will be used by apps such as Layers, Titanium Backup and a lot more. Now that your device is ready for it, go ahead and download Layers Manager. Open it, grant it Superuser access and prepare for your first custom theme. To start searching for themes, tap on the PlayStore button in the main window and the app will automatically scout the store for compatible themes which can be downloaded and installed like any other app. Once you have downloaded a theme, open Layers Manager and select it. 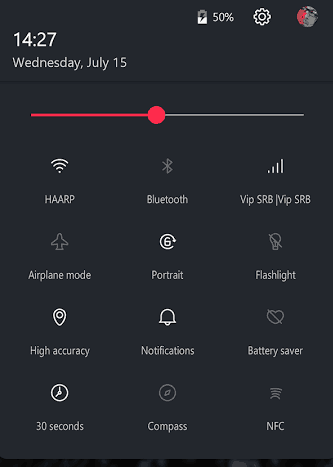 Each theme offers you the option of installing everything via the “Select all Overlays” button or installing overlays for specific items only via the check boxes below. You can pick and choose whatever you want at this point but remember that you can always come back if you do not like the way things look. When you are ready, tap on the floating button and confirm that you want to install the overlays. You now have your very first custom-themed Android device! As a final note, it is worth mentioning that Layers Manager allows you to select elements from multiple themes so you can mix and match till you find something that suits your very specific needs.